Three cars could make new records in the near future. These cars include soon to be launched Chevrolet Sail UVA, already doing wonder car Maruti Alto 800 and upcoming Chevrolet Sail sedan. Out of these three cars, two are upcoming, while the Alto 800 has already proved its worth of being the best seller. The Sail UVA hatchback is coming this November 2 and the Sail sedan is also desperate for an India launch. Both the Sail offerings are anticipated since their unveiling at the Auto Expo held in January this year. Now that the Sail UVA launch is finally round the corner, it is believed that the car maker will be launching it soon after the Chevrolet Enjoy launch in December. Where the Sail UVA will take care of entry-level hatchback segment dominated by Maruti Swift, the Sail sedan will be taking care of the entry-level sedan segment. The Alto 800 is already taking care of the entry-level small car segment. Where the Sail UVA will be putting Maruti India’s one of the bestselling car Maruti Swift into trouble, the Sail sedan will be making the turf tougher for Maruti Swift Dzire and Tata Indigo eCs besides Mahindra Verito and Toyota Etios. Meanwhile, some reports have come in that India will be getting the new version of the Sail sedan that will soon be launched in China. Thus the prospects of the car’s success have gone multifold as India will get the latest generation of the new Chevrolet sedan. Being a small car, Sail UVA will have no problem settling in the segment. This segment was thought to be docile for quite sometime with some sheen coming after the launch of Hyundai Eon and Honda Brio but the lost sheen has come back after the launch of the Alto 800. 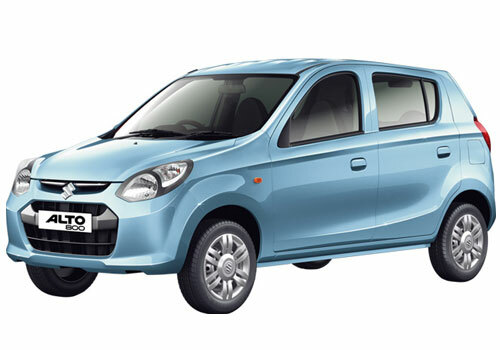 Where industry people were thinking of a major paradigm shift towards sedans and a low preference for small cars, the Alto 800 has yet again proved that the small car segment is the right segment for car makers to focus on. Meanwhile, the entry level sedan segment is open and the Sail sedan will perfectly fit into it, provided Chevrolet is able to price the car well. 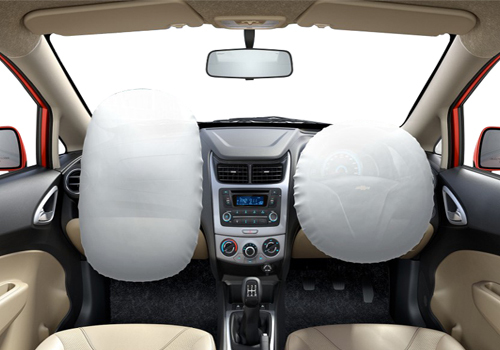 What is the expected price of Chevrolet Sail UVA?